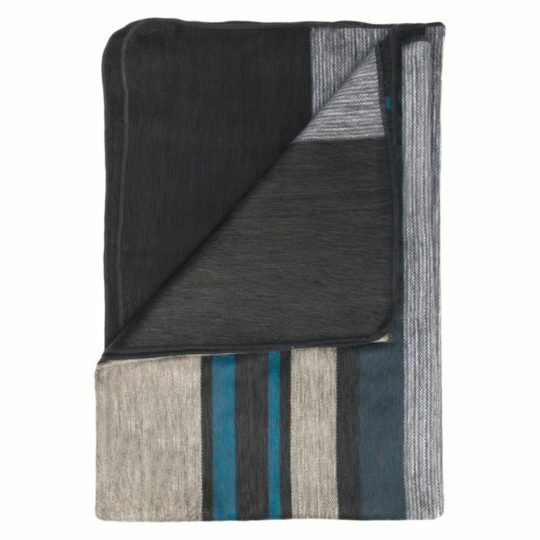 The Lotus Alpaca Throw is as soft as it is functional. Alpaca fiber is naturally hypo-allergenic and not scratchy like wool. Wrap yourself in it’s luxurious silky smoothness and relax! 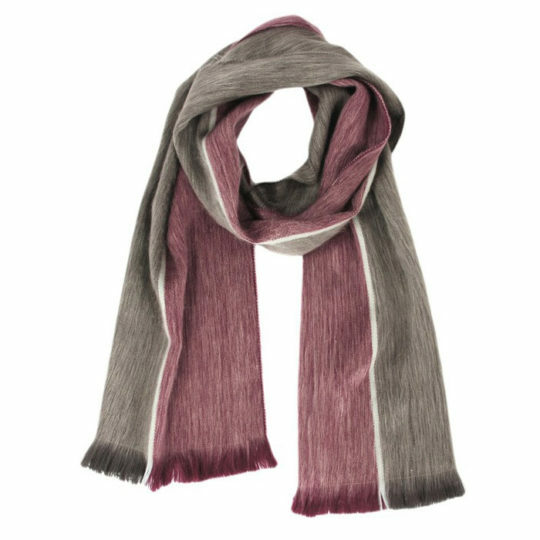 From the highlands of Ecuador, alpaca fiber is woven on traditional looms to create luxuriously soft alpaca scarves and throws. Farmers shear the alpaca every year as their hair grows thick, making this a sustainable material. The alpaca hair makes a fiber that is both lightweight and durable, warm and hypo-allergenic making it ideal for weaving. 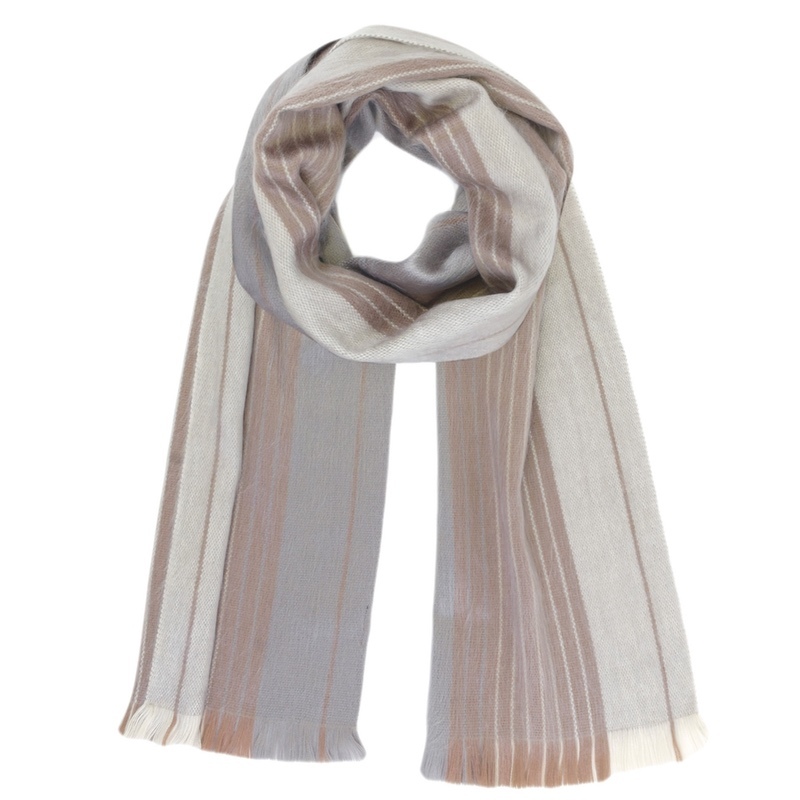 Battle the elements in style with a Sandstorm wrap. 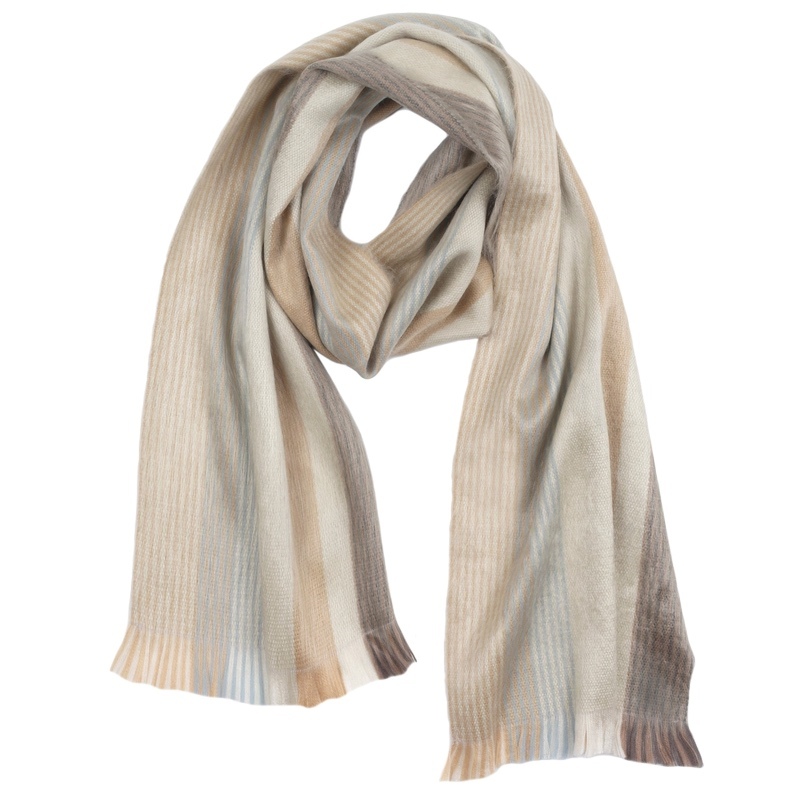 The elegant mix of browns, grays, and taupe give an upgrade to your neutral-colored wrap. Wear it with your winter whites or do some fun color blocking by pairing it with bold pieces. As much as it is fun styling your outfits, you’ll very much enjoy wearing it too. 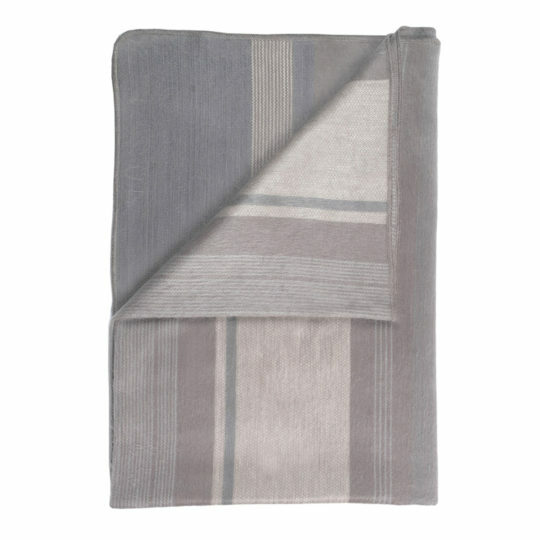 Thanks to Alpaca wool, the wrap will amaze you with its incredible warmth and softness. Get your style fix from a Berry wrap. 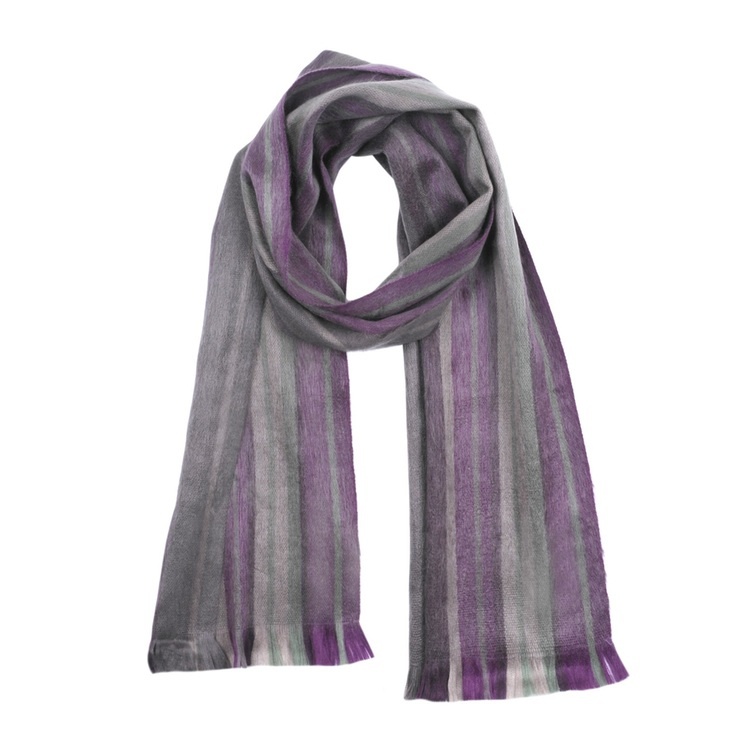 Your neutral wrap literally gets raspberry kisses with splashes of the punchy color adorning the wrap. 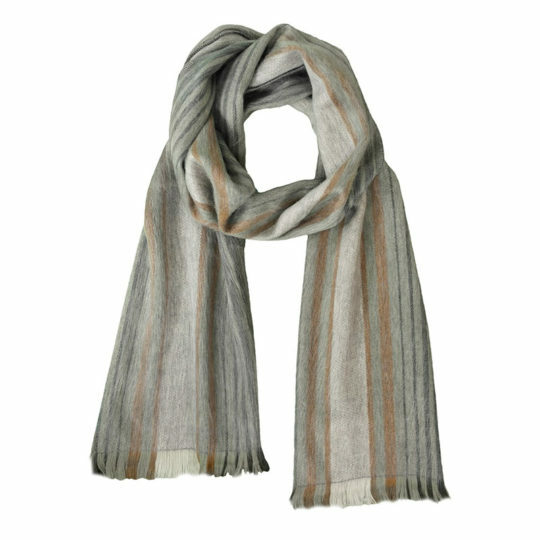 Made from soft and warm Alpaca wool, this wrap undeniably becomes a must-have accessory. 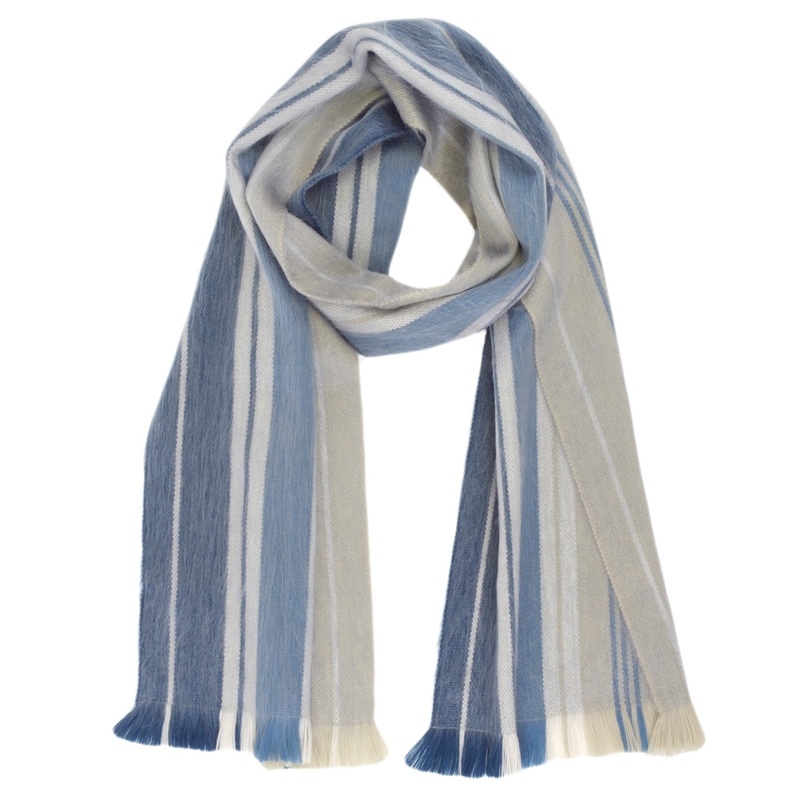 Be transported to a Mediterranean adventure with an Ocean Aire wrap. Swirls of greens and blues capture the marvel and beauty of the sea’s changing colors. You will get a taste of summer too when you feel the magnificent warmth around your neck. 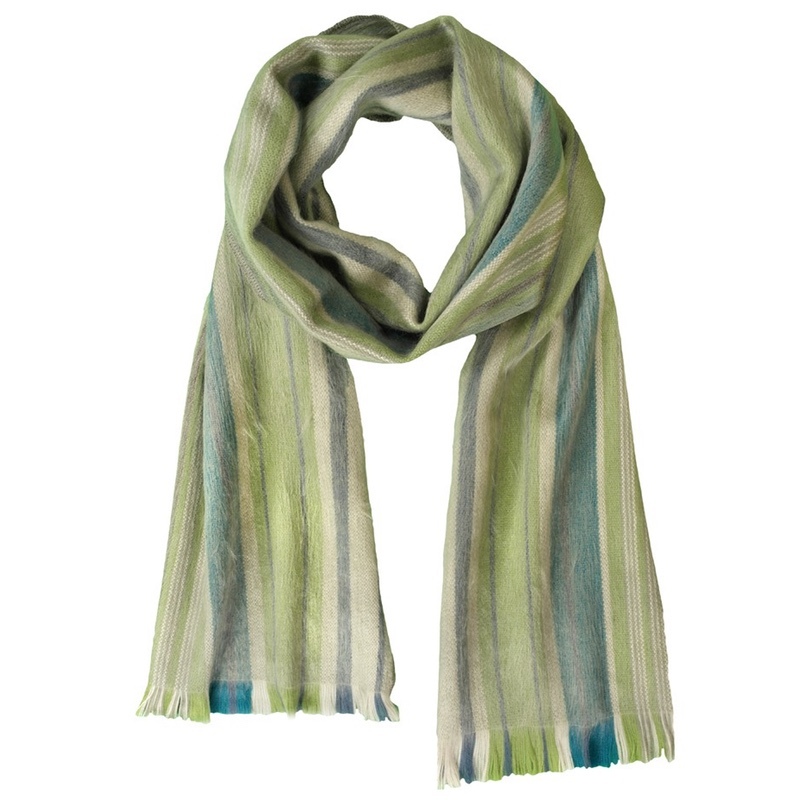 Made from Alpaca wool, the wrap will give you memories of softness, warmth and lightness. These soft arm warmers are hand-knit by artisans in Ecuador from 100% alpaca in a beautiful fading ombre pattern. Alpaca is a lightweight and durable, hypoallergenic, and sustainable material that comes from the yearly shear of the eco-friendly Alpaca who graze in the Andes Mountains. This slouchy fade beanie is hand-knit by artisans in Ecuador from 100% alpaca. Alpaca is a lightweight and durable, hypoallergenic, and sustainable material that comes from the yearly shear of the eco-friendly Alpaca who graze in the Andes Mountains. This slouchy beanie is hand-knit by artisans in Ecuador from 100% alpaca. For those who want a little bit more edge when it comes to headwear, the Escher alpaca hat is like wearing an ultra-cool bandana in the winter. 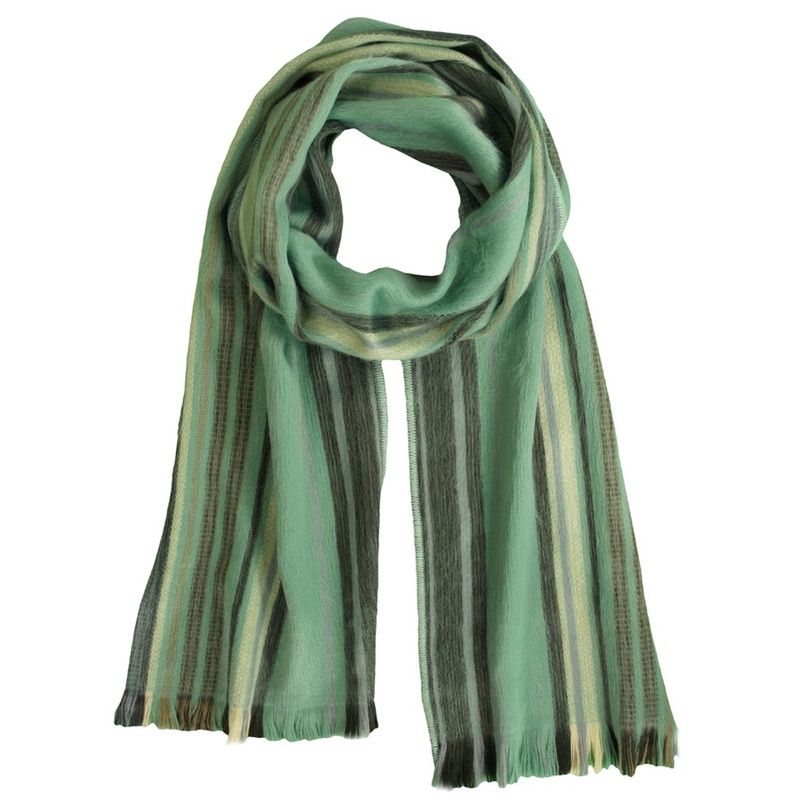 Its slouchy back combined with a fun, graphic print will give you a stylish sense of adventure. Skiing, snowboarding, or snow tubing? Bring it on! Not only will you look the part, but you get to stay incredibly comfortable too. Its soft and lightweight alpaca will keep you warm without weighing you down. 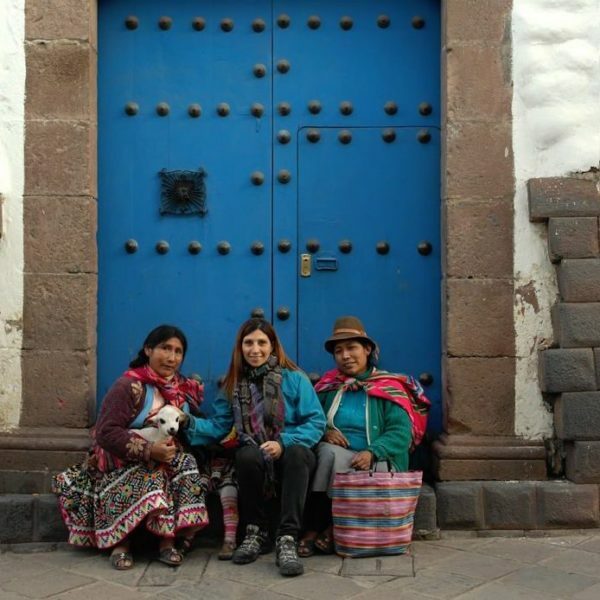 Alpaca is a lightweight and durable, hypoallergenic, and sustainable material that comes from the yearly shear of the eco-friendly Alpaca who graze in the Andes Mountains. 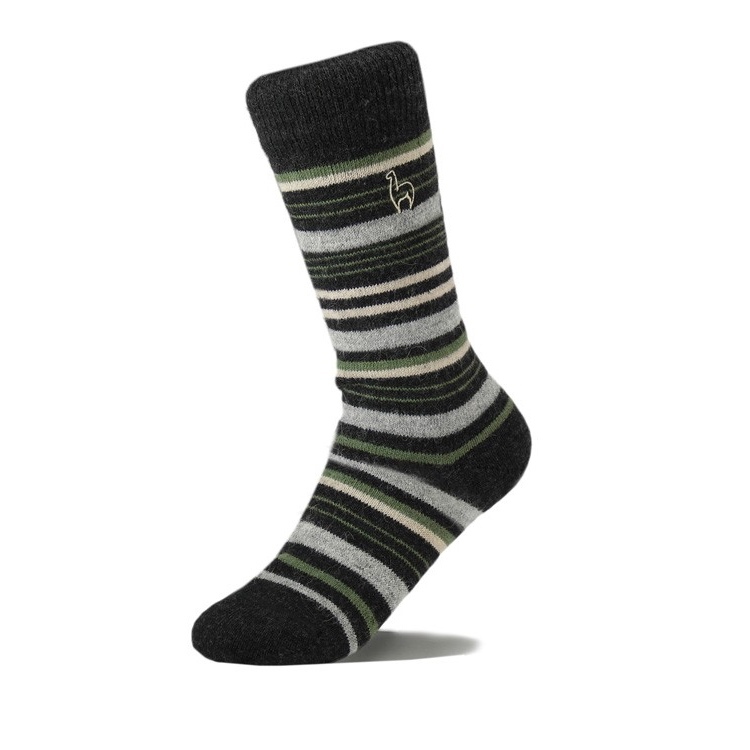 These luxurious alpaca socks are incredibly lightweight and breathable, plus they're hypoallergenic too. Material: 48% Baby Alpaca, 40% Acrylic, 10% nylon , 2% lycra Small: Women 5-8, Men 6-9 Medium: Women 8-11, Men 9-11 Large: Women 11+, Men 11-13 Machine wash delicate, hand or dry-clean. Dry on low or hang to dry. 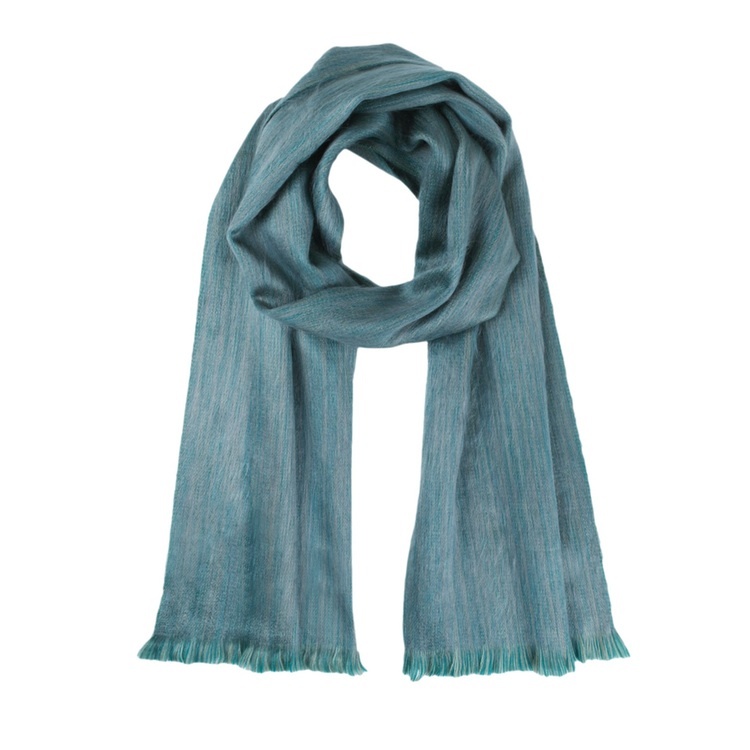 Warmer than wool, this alpaca scarf feels luxurious and incredibly soft. It's lightweight and durable, made of a natural, hypoallergenic, and sustainable material that comes from the yearly shear of the eco-friendly Alpaca who graze in the Andes Mountains. 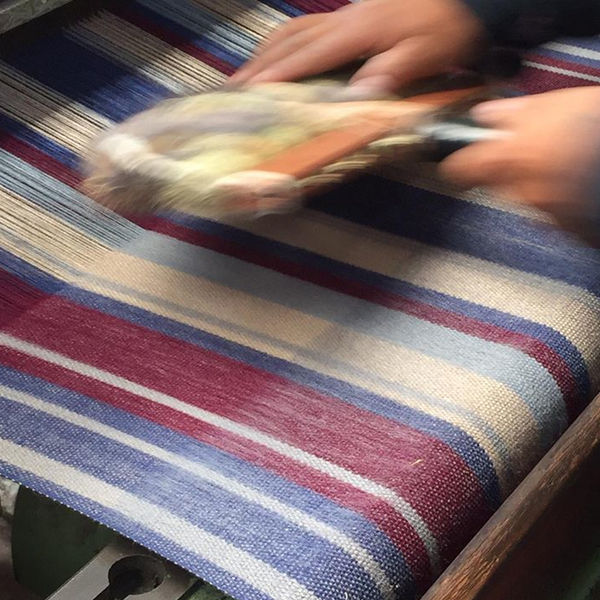 The spun fibers are artisan-loomed in Ecuador. Care: Handwash your alpaca scarf in cool water. Air dry or use the low setting on dryer for 10 minutes for maximum fluffiness. Dry cleaning is also a recommended option. Maintain using a light bristly brush in the direction of the alpaca fiber. Iron on low in the same direction. 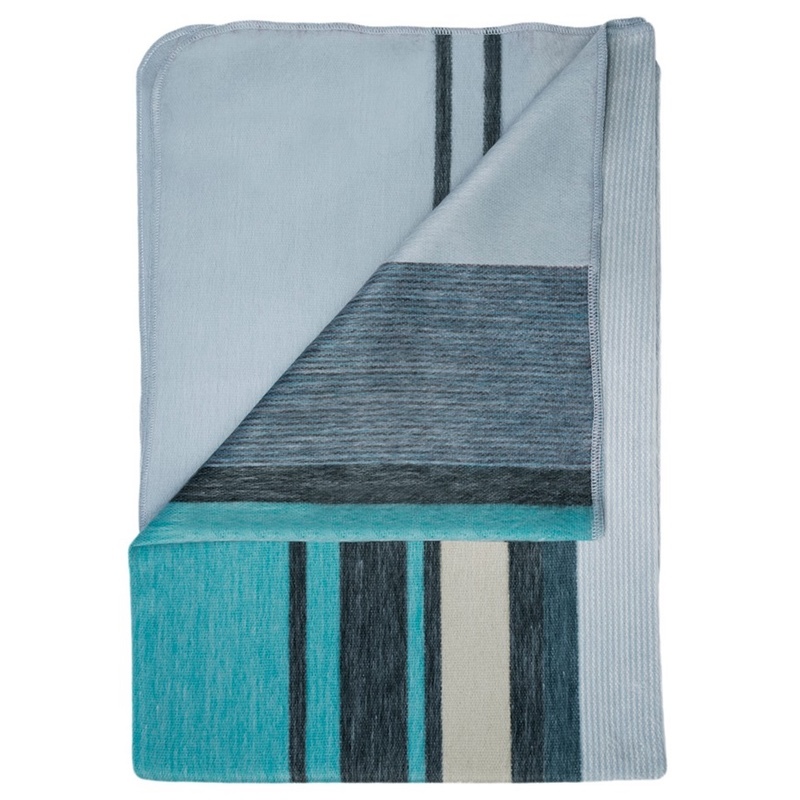 The Mineral Blue Alpaca Throw is as soft as it is functional. Alpaca fiber is naturally hypo-allergenic and not scratchy like wool. Wrap yourself in it's luxurious silky smoothness and relax! Material: 80% Alpaca 20% Acrylic Size: 45"x70" Hand wash in cool water. Air dry, then pop in dryer on low for 10 minutes to bring back fluffiness. Dry cleaning is always a recommended option. Maintain using a gentle bristle brush in the direction of the alpaca fiber. Iron on low in same direction. 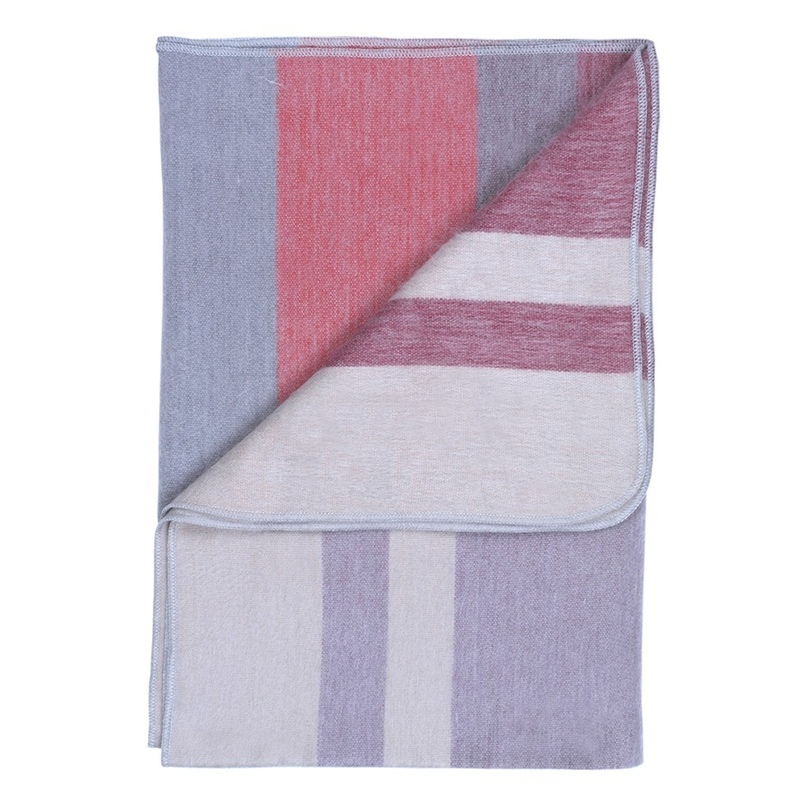 The Huckleberry Alpaca Throw is as soft as it is functional. Alpaca fiber is naturally hypo-allergenic and not scratchy like wool. Wrap yourself in it's luxurious silky smoothness and relax! Material: 80% Alpaca 20% Acrylic Size: 45"x70" Hand wash in cool water. Air dry, then pop in dryer on low for 10 minutes to bring back fluffiness. Dry cleaning is always a recommended option. Maintain using a gentle bristle brush in the direction of the alpaca fiber. Iron on low in same direction. 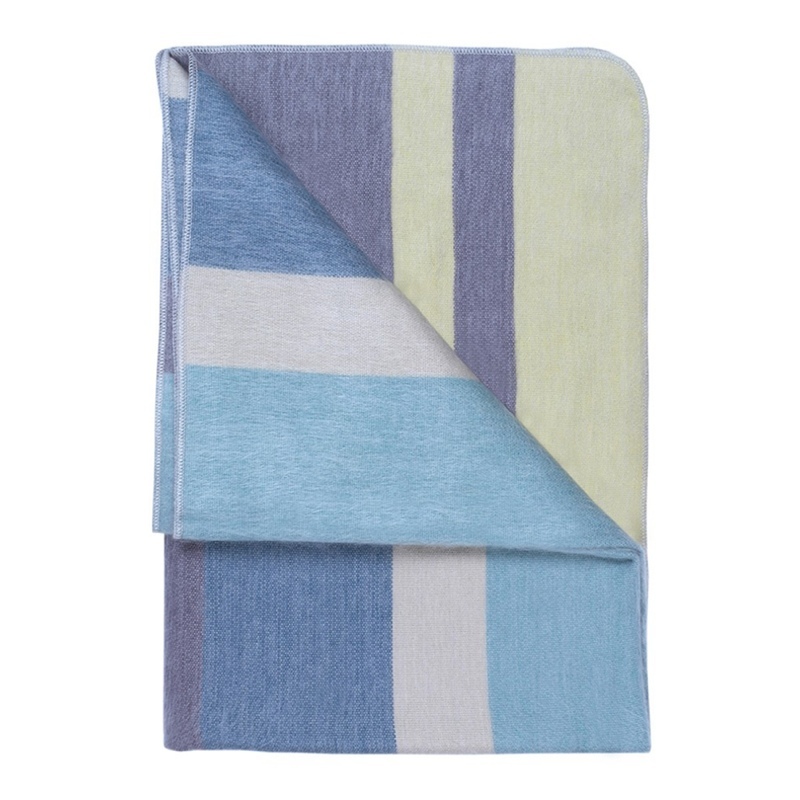 The Granite Alpaca Throw is as soft as it is functional. Alpaca fiber is naturally hypo-allergenic and not scratchy like wool. Wrap yourself in it's luxurious silky smoothness and relax! 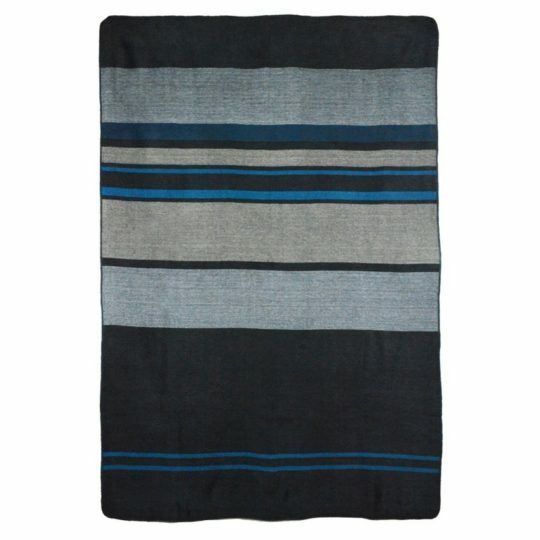 Material: 80% Alpaca 20% Acrylic Size: 45"x70" Hand wash in cool water. Air dry, then pop in dryer on low for 10 minutes to bring back fluffiness. Dry cleaning is always a recommended option. Maintain using a gentle bristle brush in the direction of the alpaca fiber. Iron on low in same direction. 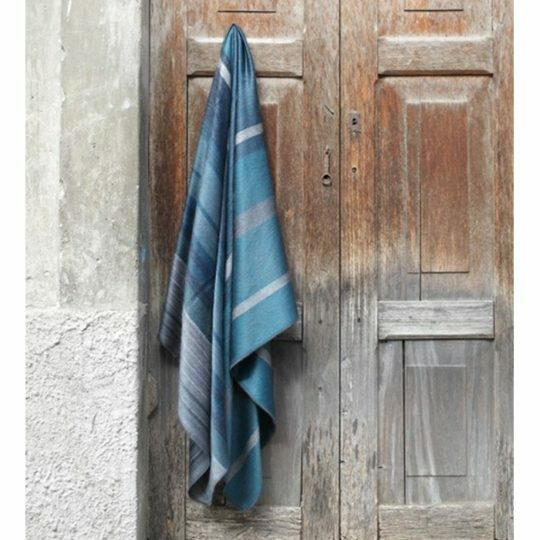 The Modern Onyx Alpaca Throw makes a dignified accent piece in any living space. It's also fantastically soft! Material - 80% Alpaca 20% Acrylic SIZE - 45"x70" HANDWASH in cool water. Air dry, then pop in dryer on low for 10 minutes to bring back fluffiness. DRY CLEAN is always a recommended option. MAINTAIN using a gentle bristle brush in the direction of the alpaca fiber. Iron on low in same direction. 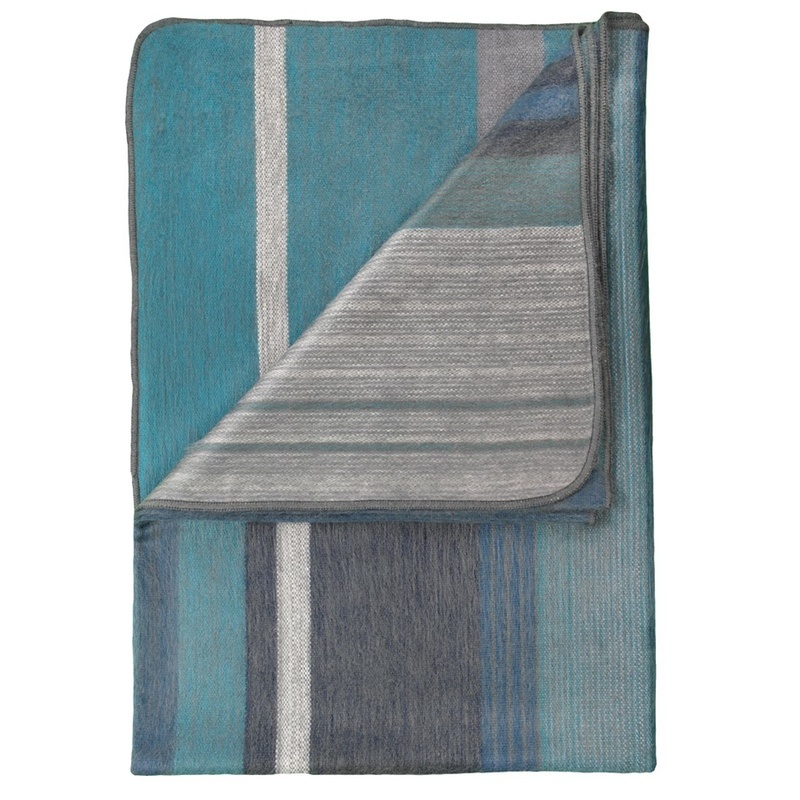 The Calypso Alpaca Throw brings to mind the deep blues of the ocean. 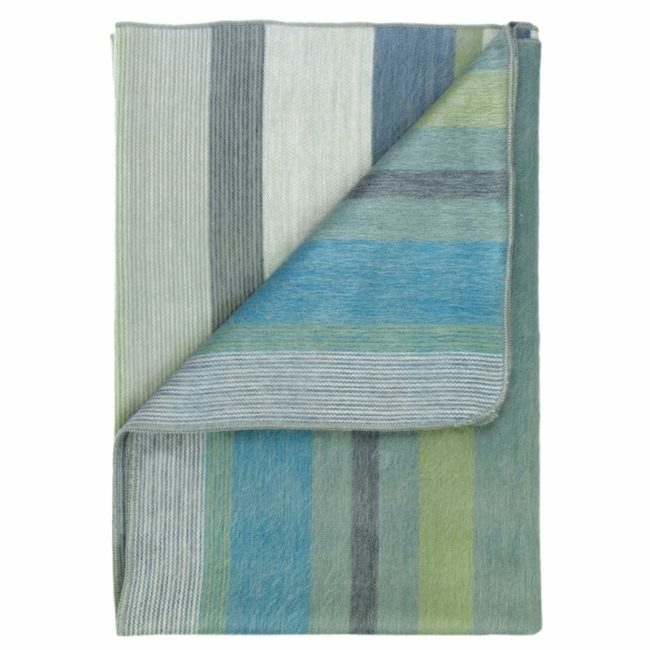 The silky soft fibers have a natural sheen to them, giving your decor a delightful facelift! Material - 80% Alpaca 20% Acrylic SIZE - 45"x70" HANDWASH in cool water. Air dry, then pop in dryer on low for 10 minutes to bring back fluffiness. DRY CLEAN is always a recommended option. MAINTAIN using a gentle bristle brush in the direction of the alpaca fiber. Iron on low in same direction.  **Learn more about the artisans who craft Shupaca products.